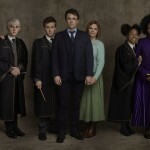 Sonia Friedman, the producer of the award-winning Harry Potter and the Cursed Child was named the most influential person in UK Theater by The Stage 100 earlier this year. According to a recent interview with Vogue Magazine, Friedman is considered theater’s most powerful woman….period. Based on the plethora of awards and honors she has received, in addition to the 11 shows she currently has in production, it’s a title that is hard to refute. Just this year alone, aside from holding the top spot on the Stage 100, she was named Producer of the Year for the third year running at The Stage Awards, becoming the first person to win the award three times as reported here by Leaky. Friedman was also appointed Office of the Order of the British Empire (OBE) for services to the British theater, an honor that appeared well-deserved at the 2017 Olivier Awards where her shows were nominated for 31 awards and won 11. 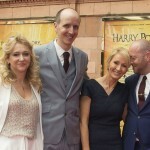 In addition to the record-breaking phenomenon Harry Potter play which won nine of her Oliviers, Friedman is leading ten other productions currently in rehearsals or on stage including Who’s Afraid of Virginia Woolf starring Harry Potter alum Imelda Staunton (Dolores Umbridge), the West End production of The Book of Mormon, Tennessee Williams’ Glass Menagerie with Cursed Child director John Tiffany at the helm, the Olivier-winning musical Our Ladies of Perpetual Succour, and the upcoming Broadway run of George Orwell’s 1984. She also discussed growing up with an absentee father, celebrated violinist Leonard Friedman, her resulting issues with male authority and its impact on her career as her own boss. 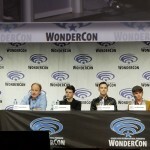 Friedman discussed her motivation for collaborating with J.K. Rowling to bring The Boy Who Lived to the stage. First she mentioned the physical likeness between the two women, then she touched on their common ground regarding the relationships with their fathers. After considering her own situation and asking “Do great men make good fathers?” she realized that the Harry Potter story could help bring the answer to light, a notion which also appealed to Rowling. Friedman’s next feat will be getting Harry and friends ready for Broadway. 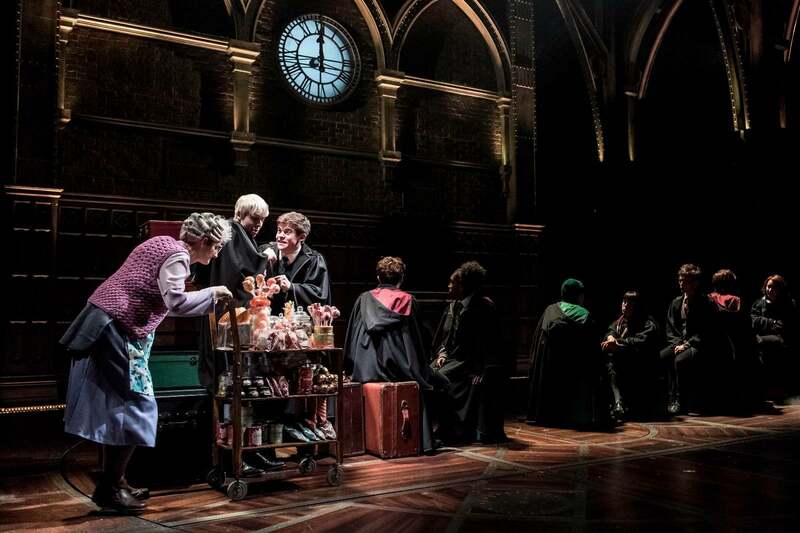 As reported here by Leaky, the New York run of Cursed Child is scheduled to open at the newly renovated Lyric Theater April 22, 2018. Friedman’s rapport with her creative personnel certainly seems to be one of the keys to her success as well as theirs. From what Harry Potter fans have seen so far, we’ll be happy to keep cheering her on all the way to Broadway! 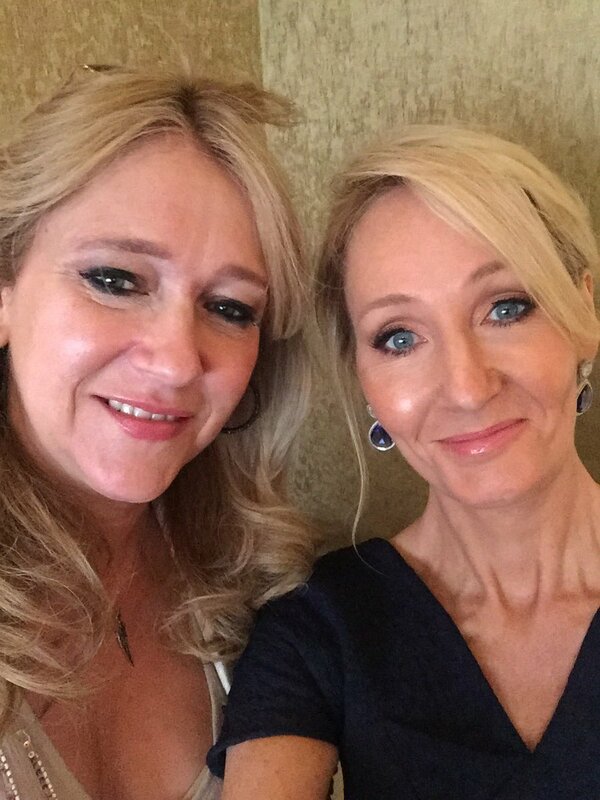 The recent Vogue interview with Sonia Friedman can be found here. Leaky’s coverage of Friedman’s production of Our Ladies of Perpetual Succour can be found here and the upcoming Broadway production of 1984 here.